The hottest topic in the tech world right now is ‘the Internet of Things’ or ‘IoT’ for short. There is a current boom in new ventures building products aimed at the IoT market. From sensors and networks to industrial internet and supply chain efficiency, there are new hardwares and softwares sprouting up everywhere. Even crowd-funding sites like Kickstarter are now habitats for IoT development. 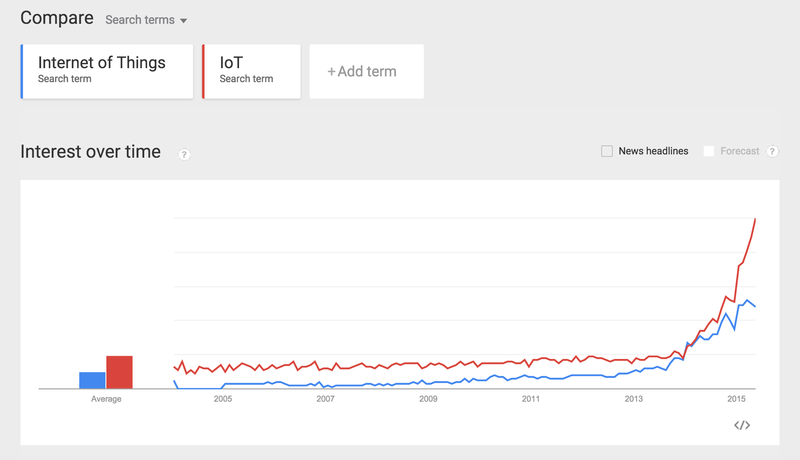 Google Trends graph of search terms ‘Internet of Things’ and ‘IoT’. A major challenge for these IoT products and services is how they will communicate and interact with other devices and services. Shouldn’t interoperability be table stakes? 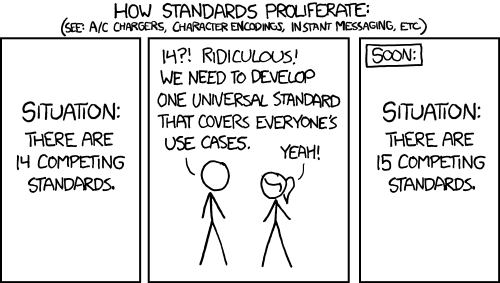 At the current pace in which new “things” are being rolled out, it is nearly impossible to create standards that make different devices communicate efficiently. For example, getting one device running on an ARM processor on a Thread Network to talk to a device with an Intel processor running the HomeKit framework is currently a royal cluster****. The solution is not to tell these devices how to communicate, but rather be agnostic to how they want to communicate. The solution is neutrality. More specifically, neutral software platforms. Neutral platforms embrace interoperability, allowing any device, regardless of brand, OS, or processor, to interact, making connectivity seamless. A neutral platform doesn’t care what device it’s interacting with or what protocol is being spoken. The advantage for companies with new devices is the ability to leverage and adopt the platform for a broad spectrum of users. This neutrality is core to the nio platform. 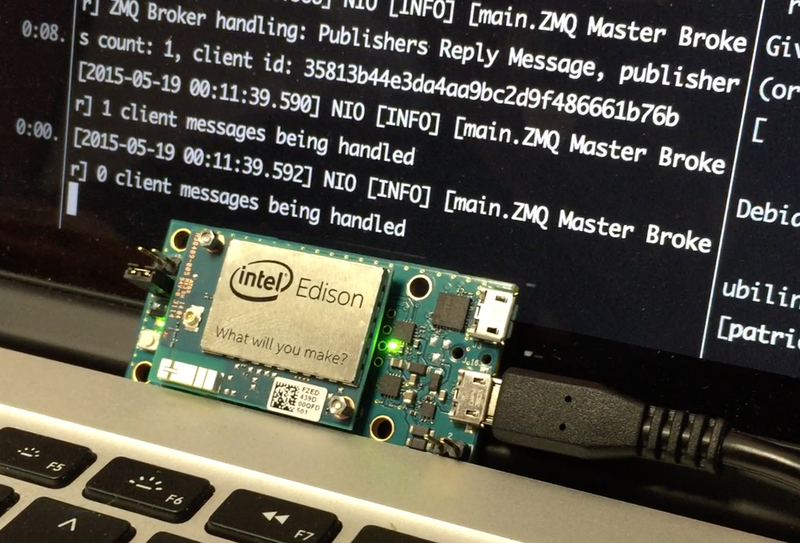 nio running on an Intel Edison. "The process to install, run, and build services in nio is the same whether it’s a massive, multi-core production server, a tiny microprocessor the size of your thumb or nearly anything in between. This is immensely powerful for rapid deployment and scalability, as a singular process eliminates the friction of implementation and configuration, bypassing the red tape of dependencies on system architecture, device type, programming language, and a myriad of other variables. Without a neutral platform in place, the problems of connecting a large variety of devices will continue to use insane amounts of time and resources for companies with “IoT” offerings."